"Ernesto, you are a genius! I am overwhelmed by these enchanting images! You have a great talent for turning almost any scene into a stunning and unusual photograph. I would never have thought of picking some of the settings which turned into my favorite images - you have an amazing eye and so much creativity! Thank you so much for sharing our fairy tale with us!" Ernesto is great to work with! He arrived right on time and worked with me and my family to produce beautiful images. He made everyone very comfortable and was quick and thorough. He is personable and has a great eye - I would definitely hire again. 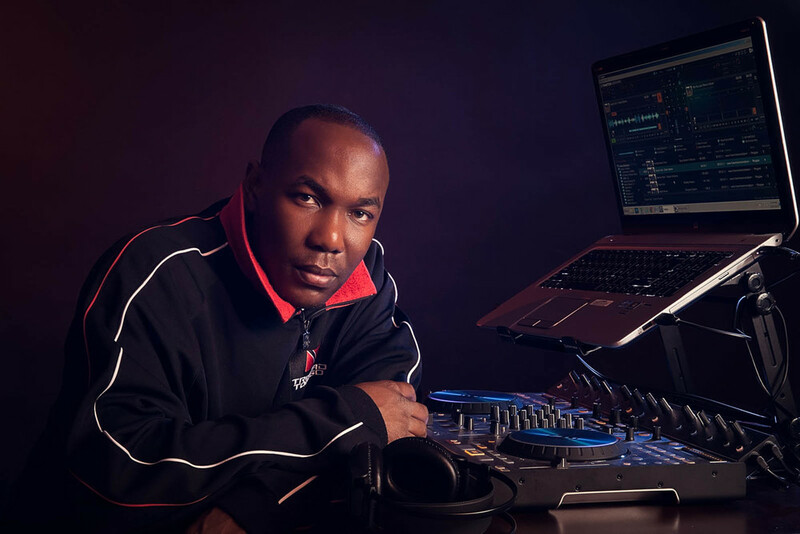 I want to thank the professional image team of Ernesto Sue Photography for the awesome work they did creating my portraits and bio for my upcoming collaboration with Vyzion Radio. Their creativity and ability to articulate their clients’ vision into a finished product is exemplary. They were extremely patient and keen on every detail. Excellent job guys! I'm so grateful that I had the chance to work with Ernesto when my show, Romeo & Juliet: Forbidden Love Comes to North Carolina, was in Durham. Ernesto was focused, warm and efficient working with my cast and got some amazing photos of our production. I look forward to working with him in the future. I had my headshots done with Ernesto and he provided an atomospher that was fun and relaxing. I received my pictures quickly and they were beautiful. I had Ernesto photograph my son's baptism and he did such a fantastic job. He was very prompt, calm and the pictures were amazing. I was impressed by his ability to move about in different positions to take one of a kind photographs. I can't recommend him highly enough.